This long-awaited collection by one of the most distinguished poets writing today includes new poems written during the past four years as well as generous selections from Lucille Clifton's award-winning collections Next: New Poems, Quilting, The Book of Light and The Terrible Stories. Clifton employs brilliantly honed language, stunning images and sharp rhythms to address the whole of human experience: birth, death, children, family, illness, sexuality, spirituality and injustice in antebellum and contemporary America. Hers is a poetry that is passionate and wise, not afraid to rage or whisper. Lucille Clifton was one of the most distinguished, decorated and beloved poets of her time. 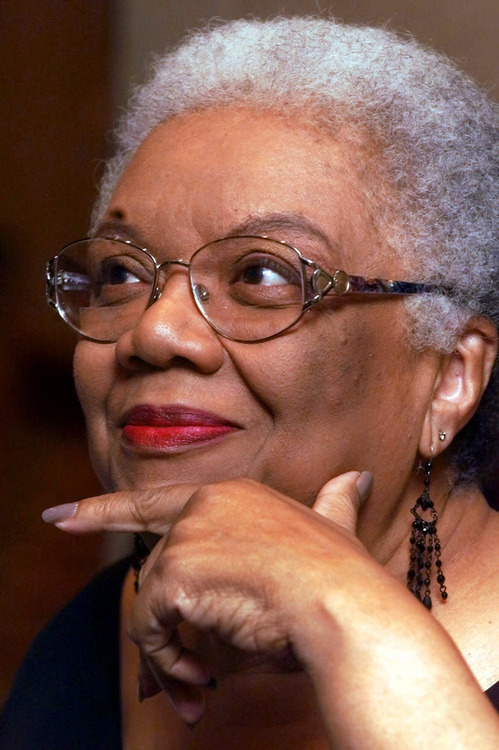 She won the National Book Award for Poetry for "Blessing the Boats: New and Selected Poems 1988-2000" and was the first African American female recipient of the Ruth Lilly Poetry Prize for lifetime achievement from the Poetry Foundation. Ms. Clifton received many additional honors throughout her career, including the Discovery Award from the New York YW/YMHA Poetry Center in 1969 for her first collection "Good Times," a 1976 Emmy Award for Outstanding Writing for the television special "Free to Be You and Me," a Lannan Literary Award in 1994, and the Robert Frost Medal from the Poetry Society of America in 2010. Her honors and awards give testa­ment to the universality of her unique and resonant voice. She was named a Literary Lion by the New York Public Library in 1996, served as a Chancellor of the Academy of American Poets from 1999 to 2005, and was elected a Fellow in Literature of the American Academy of Arts and Sciences. In 1987, she became the first author to have two books of poetry - "Good Woman" and "Next" - chosen as finalists for the Pulitzer Prize in the same year. She was also the author of eighteen children's books, and in 1984 received the Coretta Scott King Award from the American Library Association for her book "Everett Anderson's Good-bye."